Happy Friday Y'all!! 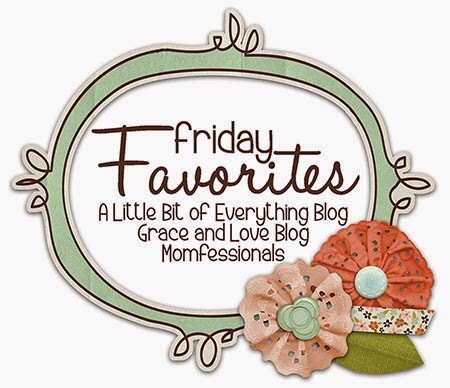 As always, I am linking up with Andrea, Erika, and Narci for Friday Favorites!! I am OBSESSED. Anybody have a tiny little girl? I just need to buy you some of their absolutely adorable clothing. Three words. ruffled. flared. pants. ahhh I die. And it is so mix and match - you can pair anything with anything! like I said. Obsessed. And.. they have adult clothes too. Just purchased my first pair of crazy pants. Can I get away with wearing these to work?? 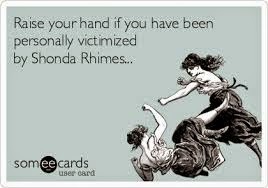 I am def going to try..
Whyyy Shonda Whyyy??? I have been watching this show since 2005. Every single week. And you have killed off just wayyy too many characters, and I was okay until now. 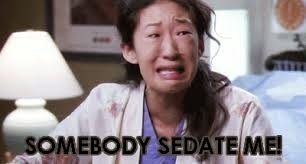 I draw the line at McDreamy. You are destroying the very foundation of the show!! I don't know if I can recover from this.. I wear it way too often. I just can't get enough of it - It's my absolute favorite, stripes. It is super comfy and soft. It has structure but not too much. And it has zippers. I love zippers, and buttons, and well any unnecessary accessory. ha I need it in another color. Hint hint, mom :) You can buy it HERE in black and white (it's sold out in red and white). The Bachelorette promo just came out and like the rest of the world, I am totally #teamkaitlyn. I really can't even believe they are doing this - it's a sick joke. Surely the guys will pick her right? Watch the promo - Kaitlyn is already voicing her (very valid) opinions on how dumb this is..
Everybody needs a little crazy TV in their life to feel super normal! Haha have a great weekend! You'll love your adult MJ pants! 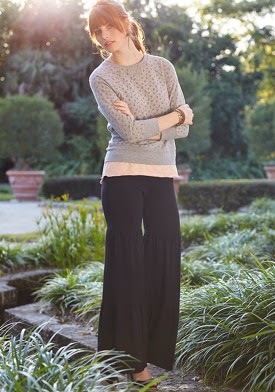 I have a pair of Finn pants and LIVE in them! 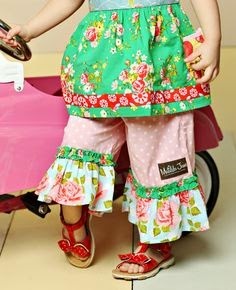 Plus, they make really cute clothes for my girlies!!! I cried and cried when McDreamy died! Cannot believe they killed him off!!! AGH! I am counting down the days until they get here!! Have a great weekend!